I love tasting menus. 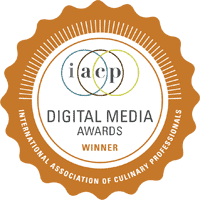 They showcase a chef’s talent at its best, each dish on the menu tend to be presented in a smaller portion and in a more intricate manner, and they allow me to taste things I wouldn’t be inclined to choose as an entrée. As a creative person myself, I like to think chefs see tasting menus as a blank canvas, upon which they can express and reinvent themselves outside of a rigid, fixed menu. 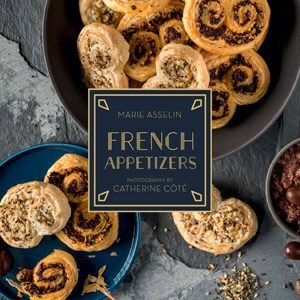 They can let themselves be inspired by the season, an unusual ingredient, or a new technique that will push them out of their comfort zone to create a new dish that will often be served only for a season, or even just a month. Every time I get the chance to enjoy a tasting menu, I can’t help but think how much work they must be for the chef and his staff. So many plates, so many components! 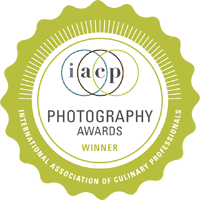 I imagine the hard-working line cooks plating up each component, delicately setting finishing touches to make every plate perfect, and I feel even more grateful to have the chance to savor these colorful creations. Going to Amsterdam, I had a pretty loose game plan as to which restaurants I wanted to try, knowing the city has a lot to offer in terms of “casual” restaurants. Isn’t it great not to have to fight over reservations for once? 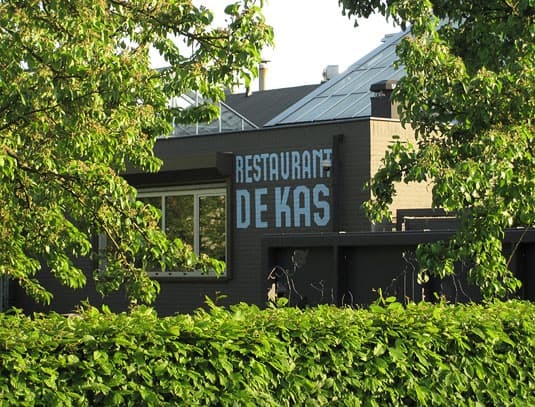 I figured we would choose where to go according to our mood, but I knew we absolutely had to go back to one restaurant: De Kas. We visited this very special restaurant two years ago and I left it swearing we would go back. We did have to book in advance, as it was the very busy Easter/Queensday week in Amsterdam, but I did it just a week before and it wasn’t a problem to get a table. 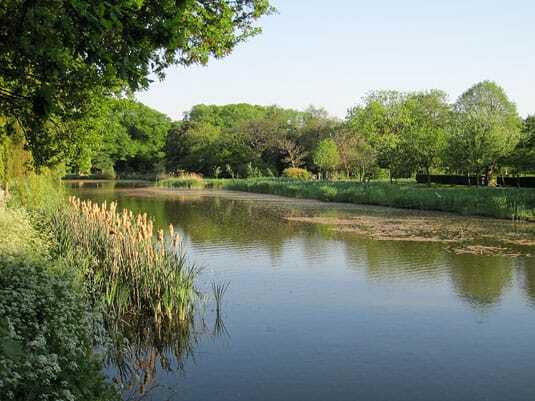 Surroundings of DeKas restaurant in Amsterdam: a taste of nature in the heart of the city. What makes DeKas so special is that there’s no “regular” menu. It changes constantly, so they don’t even print it. Once you get seated at DeKas, the only question that is asked is whether anyone has dietary restrictions and then you’re in the hands of executive chef Ronald Kunis and his team. 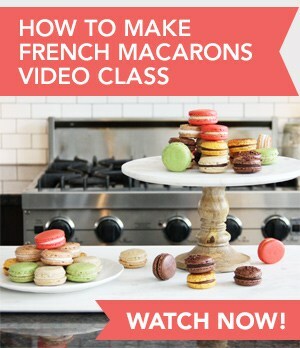 To be fair, they do ask you if you want to know what’s coming, but I find it a lot more fun to be surprised by every dish. I even force myself to look away when dishes are brought to nearby tables that are further into their meals than we are! 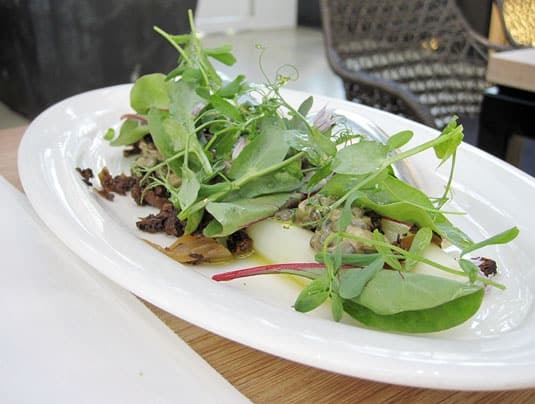 The reason why DeKas can manage to run with such a dynamic menu is that they grow much of the vegetables themselves. 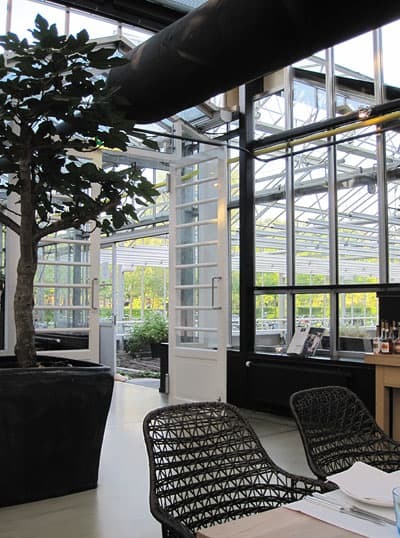 The restaurant itself is located in an old greenhouse, which lends the main room an absolutely fabulous light, but also allows the restaurant to grow herbs, some vegetables and edible flowers on site. They also have a large field located just outside of Amsterdam, where they harvest seasonal vegetables—and anything else they can’t grow themselves, they get from local farmers and suppliers. 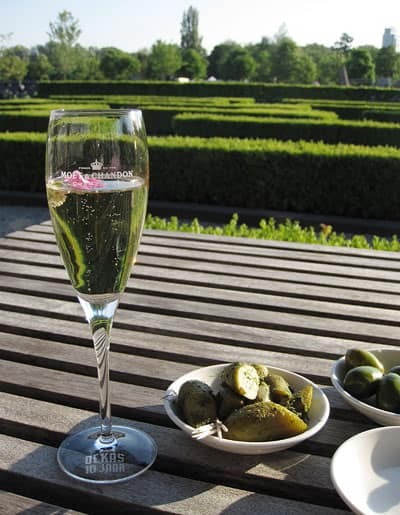 We were offered to sit on the terrace to enjoy the sun, a glass of Champagne and some bites before heading inside for dinner. DeKas’ greenhouse, seen from the main dining room. The tasting menu goes like this: an amuse-bouche; a succession of three small starters; then one main course; then dessert and mignardises. Presentation is very colorful and meticulous. The flavors are fresh, light and clean—I swear everything tastes like it has just been harvested. I believe DeKas is an iconic example of eating seasonally and locally and being proud of what the land can provide. 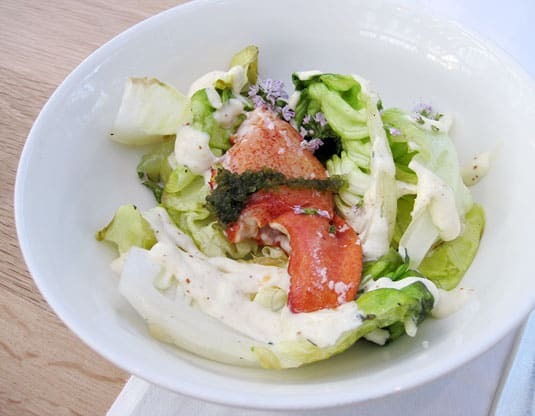 Butter lettuce seared on the barbecue (delicious subtle smoky taste), lobster claw, horseradish mayonnaise and Japanese sea berry. 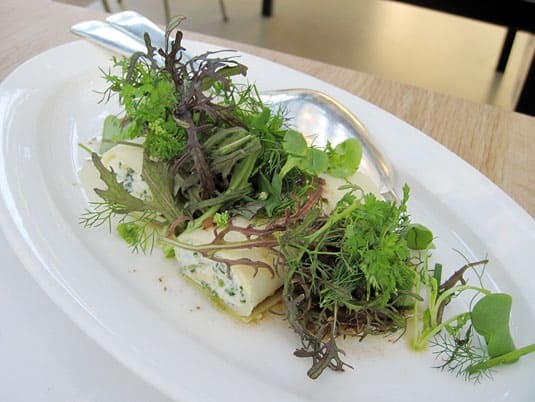 Ramsons (a relative to chives) with buffalo ricotta cannelloni and stewed onion, olives and a herb salad. 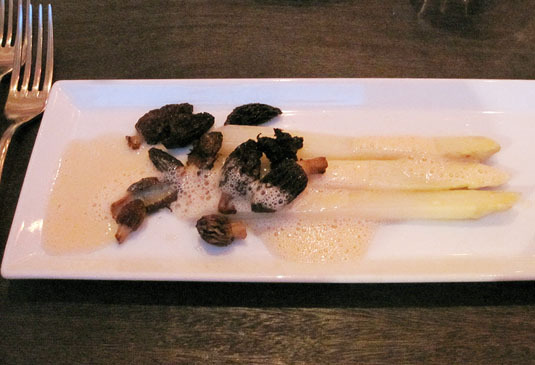 White asparagus with morels, a dressing of lentils and lentil sprouts with Chioggia beet. Stewed lamb shoulder with eggplant, sheep feta and rösti. For dessert, I admit I threw DeKas an involuntary curve ball. 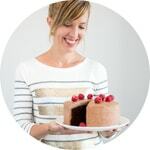 I’m lactose intolerant but I never mention it as a dietary restriction because I feel like it imposes too many restrictions on the kitchen and I can usually manage by taking Lactaids at the start of the meal (I’ve had bad, bland lactose-free menu options in the past, so I’ve lost confidence in asking). This time, when I heard the dessert featured mascarpone AND ice cream, it was just too much for me to digest. I asked them if I could have something else but I was expecting them to say “No” as such restrictions must always be disclosed at the start of the meal. However, I was surprised with an equally appealing dessert featuring the same stewed rhubarb, the crepe replaced with fresh turned apples and ice cream replaced by apple granita. It was delicious and I’m very grateful that they accomodated me! 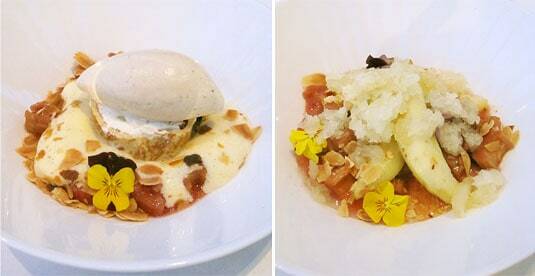 Dessert, two ways: Left – Rhubarb with sabayon and a crepe filled with mascarpone and star anise ice cream; Right – Stewed rhubarb with turned apples and an apple granita. 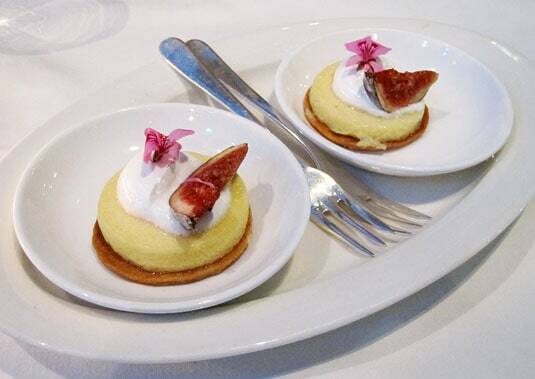 A final mignardise: lemon tartelettes with meringue and fresh figs. Add this amazing food to beautiful natural surroundings, an airy main room, where natural light seems to have been framed like a piece of art by a minimalist décor in neutral shades that decline from cream to chocolate, and a courteous and efficient waiting team: it’s a wonder why DeKas hasn’t been awarded a Michelin star yet (Amsterdam counts only seven Michelin stars, shared between six restaurants). It’s certainly one of the top dining experiences in the city, one for which I would be willing to travel miles. 5-course prix fixe menu : €49.50/person. Exhaustive wine list with prices from €25 to €100. 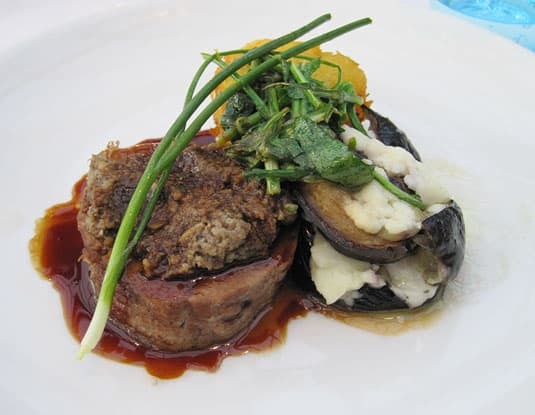 Vegetarian menu available and arrangements can be made for dietary restrictions. 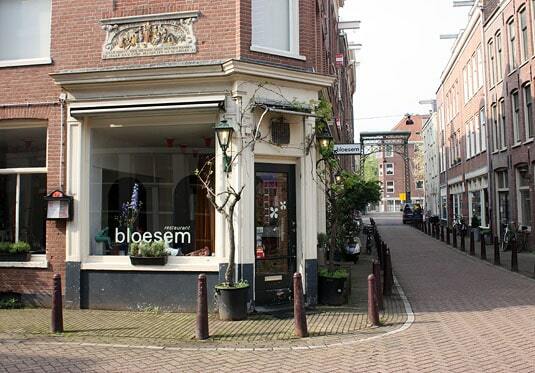 I was attracted by a restaurant called Bloesem (“blossom”), located on the corner of a small street just off one of the most charming shopping streets in Amsterdam, Haarlemmerdijk. It was closed, but a peek inside and a look at the unconventional menu made me earmark the place for later. Bloesem, Amsterdam: Don’t you just want to get in? The night we planned to go, we were told it was full (lesson learned for not booking in advance! ), but the kind host immediately suggested that we come back the next night. Smart idea! We booked on the spot. The next day was the day before Queensday, the night when the party begins. As we arrived, we were welcomed by the same host, and when we told him it was our first Queensday in Amsterdam, he kindly proceeded to give us his advice while we had our first cocktail. The restaurant was still pretty quiet, so he even sat with us to chat. What a great way to start the evening! As more customers arrived, our host explained the restaurant’s formula: a choice of three-, four- or five-course “surprise” menus created by chef, Vincent Brik Ternbach. All menus offer the same basic three courses, but you get more dishes when you move up the tasting ladder, and they offer wine pairings. Everything is “fresh from the market” and a special effort is put into using as much organic produce and ingredients as possible. 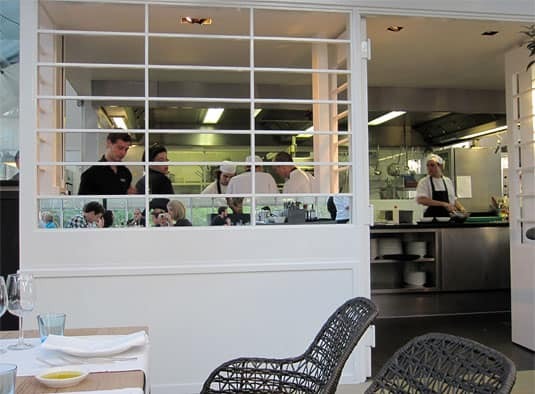 Bloesem’s small and warmly decorated dining room made the experience feel intimate, a feeling that was only enhanced by the fact that I could see just two people working in the kitchen and the chef himself served half of the courses. The food was outstanding, amazing value for money, given the refinement, taste and quality of each dish. 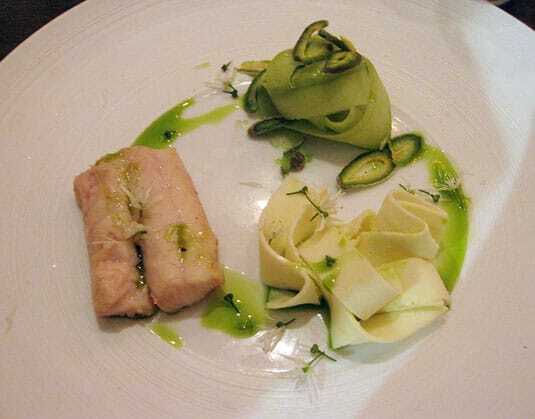 In fact, we had at Bloesem our favorite dish in Amsterdam: a fillet of smoked dogfish (a type of shark), served with shaved, fresh almonds, cucumber ribbons and pasta made out of onions (I still have to figure out how they did that!). The dogfish’s flesh was amazingly soft and creamy, a texture that reminded me of seared foie gras. 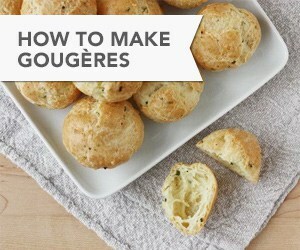 Although the other four courses were just as flavorful, this one was the most pleasantly surprising. 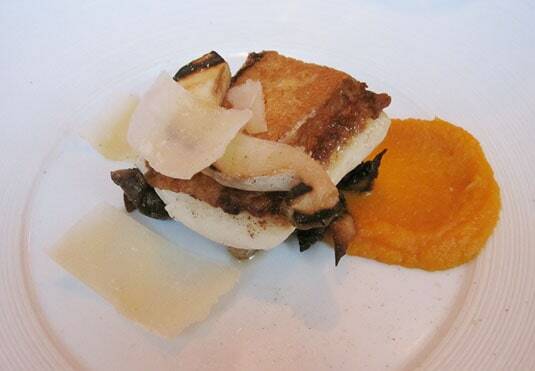 Grilled fillet of halibut with puréed pumpkin, cèpes and parmesan cheese. White asparagus with fresh morrels and a bacon-infused foam. Smoked dogfish (a shark variety) with shaved raw almonds, cucumber ribbons and onion pasta. 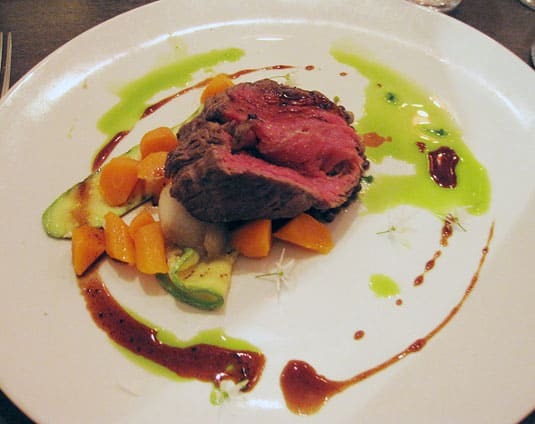 A perfectly cooked piece of beef served with carrots, zucchini, lentils and young garlic oil. 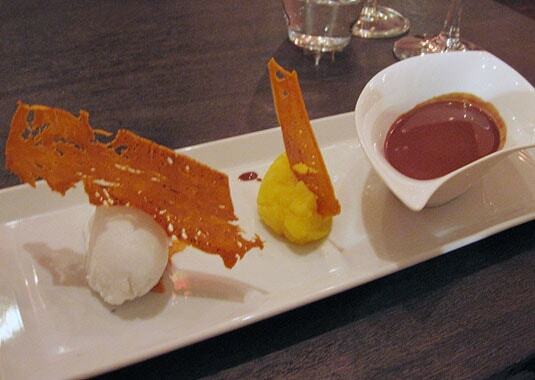 Dessert: Fresh coconut sorbet, purée of yellow carrots, chocolate soup. 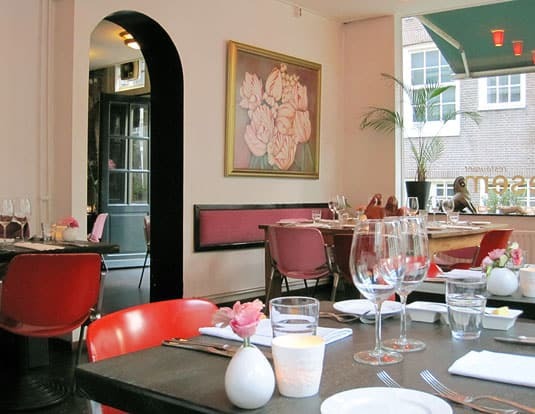 Bloesem certainly wins top marks for being our best find in Amsterdam. It may be the city’s best kept secret, as I didn’t see it featured in any guide—which only makes it even better, as it’s clearly off the tourist map. Bloesem makes me want to move to Holland, just for the pleasure of having it in my neighborhood and becoming a regular. Vegetarian options available and arrangements can be made for dietary restrictions. Sounds like a wonderful restaurant…next time there, we will be sure to dine at this establishment!